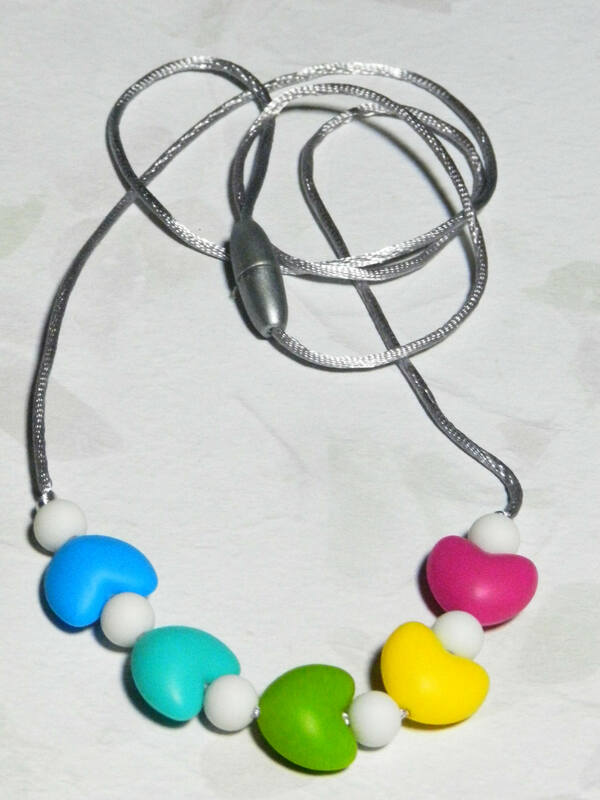 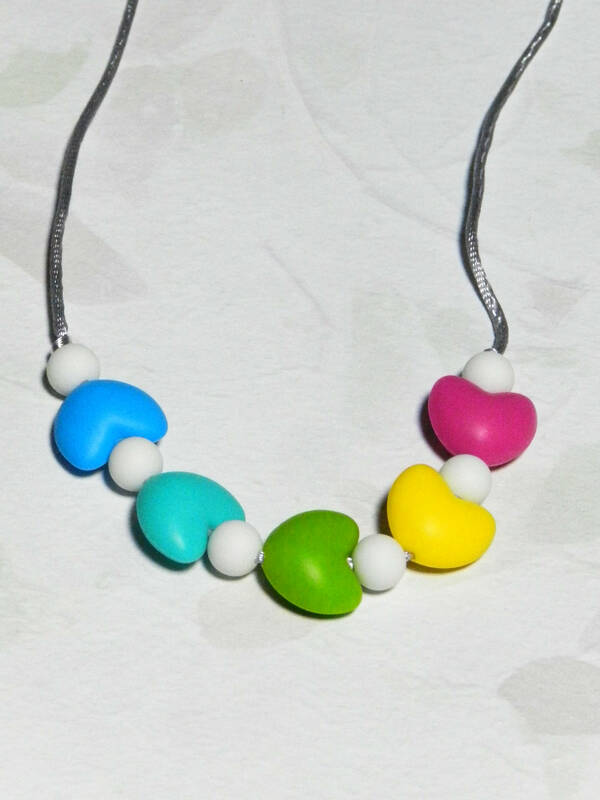 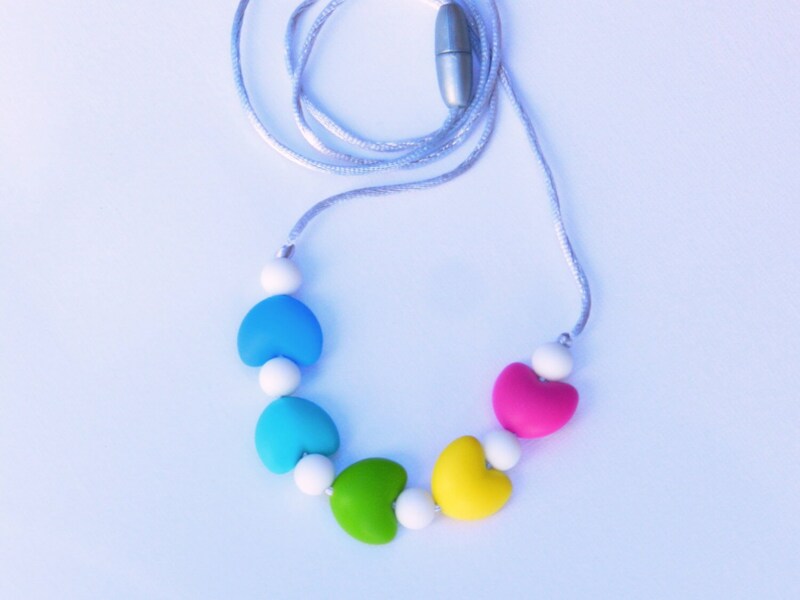 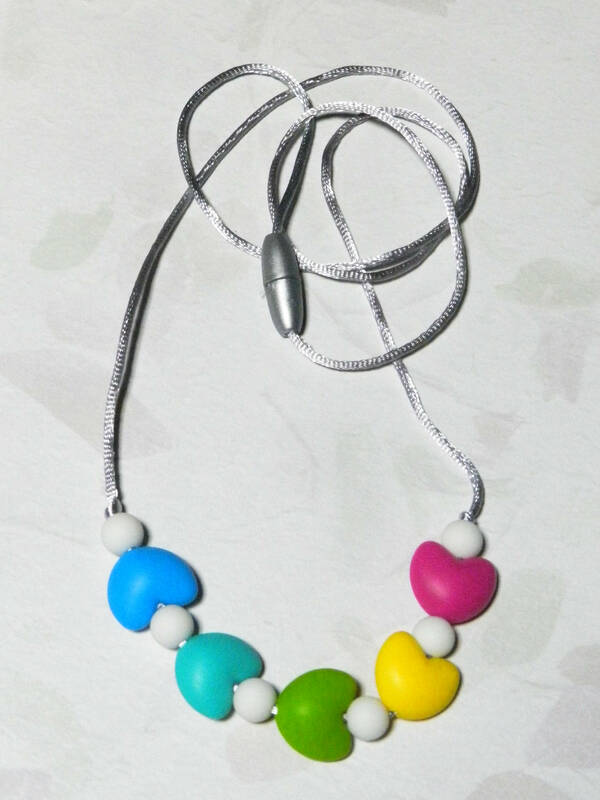 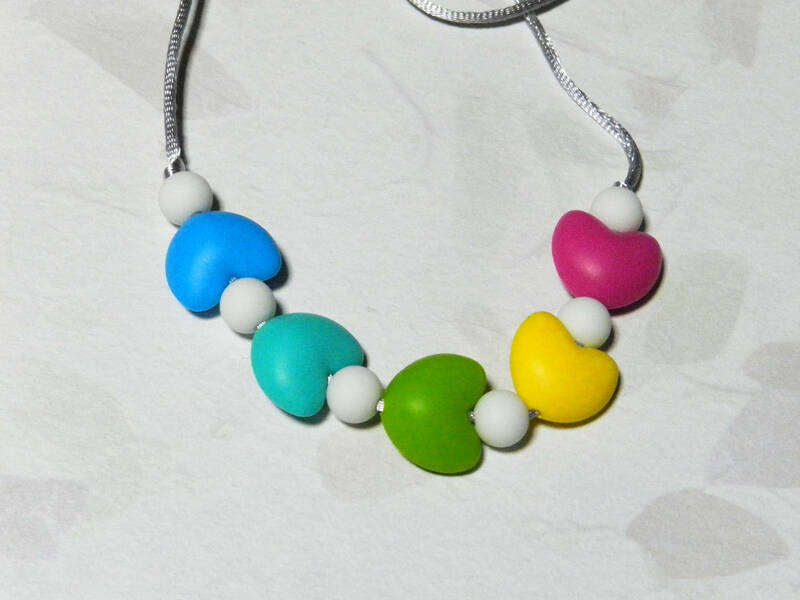 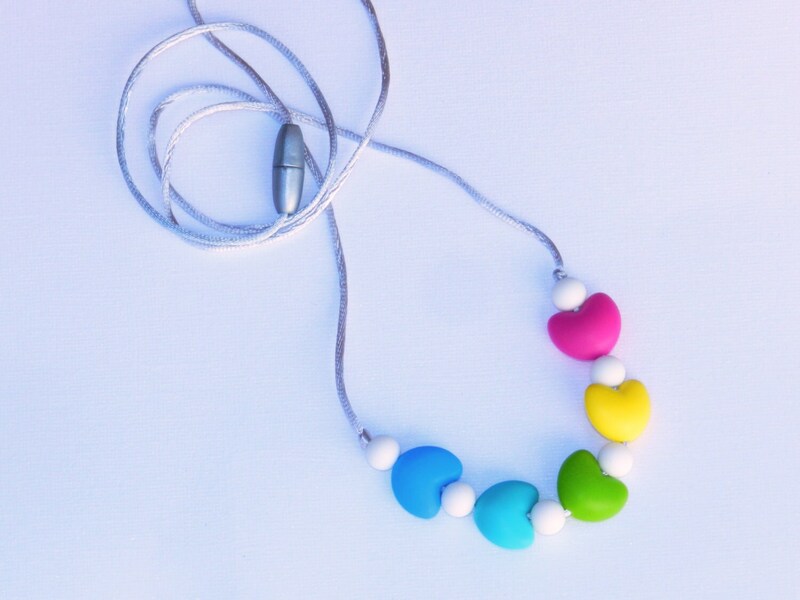 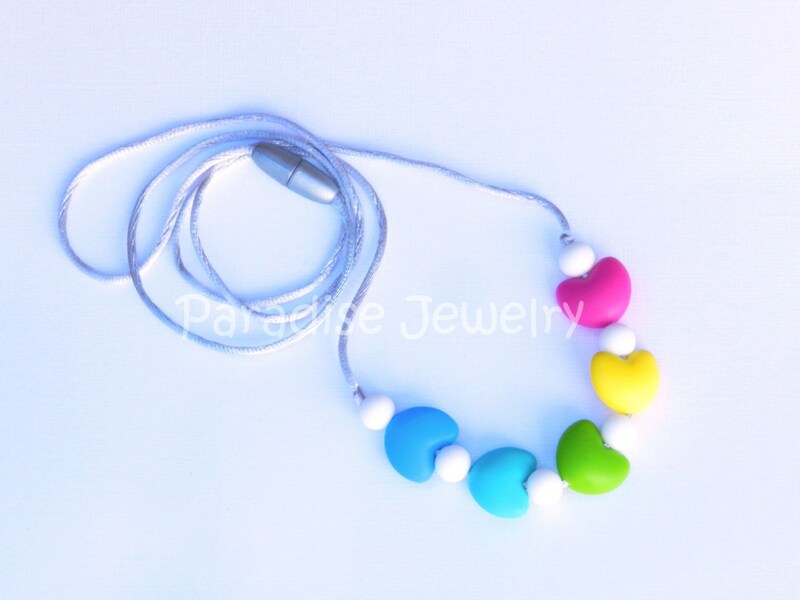 Silicone Teething Nursing Necklaces are beautiful jewelry for mom and perfect teething toy for baby. 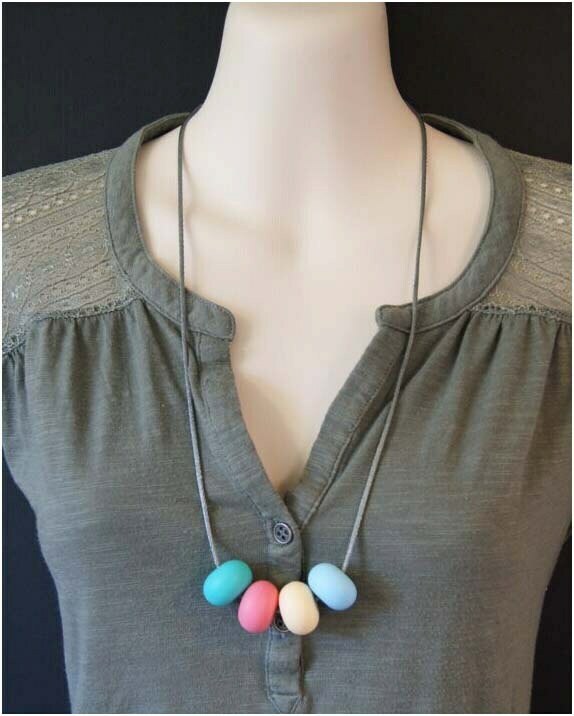 Want to actually wear jewelry after baby? 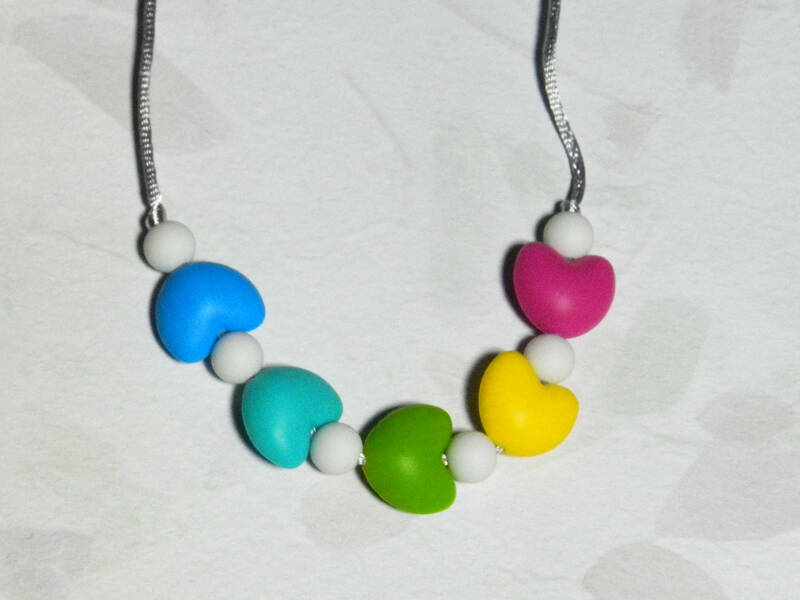 These necklaces are a great sensory tool to help babies focus while nursing.